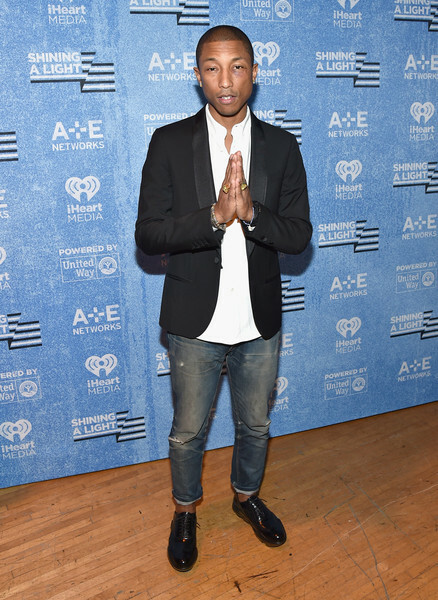 April 5: Rapper-producer Pharrell Williams is 43. Rapper Juicy J (Three 6 Mafia) is 41. Apr. 5, 1976: FBI documents, released in response to a freedom of information suit, revealed that the government mounted an intensive campaign against civil rights organizations in the sixties.